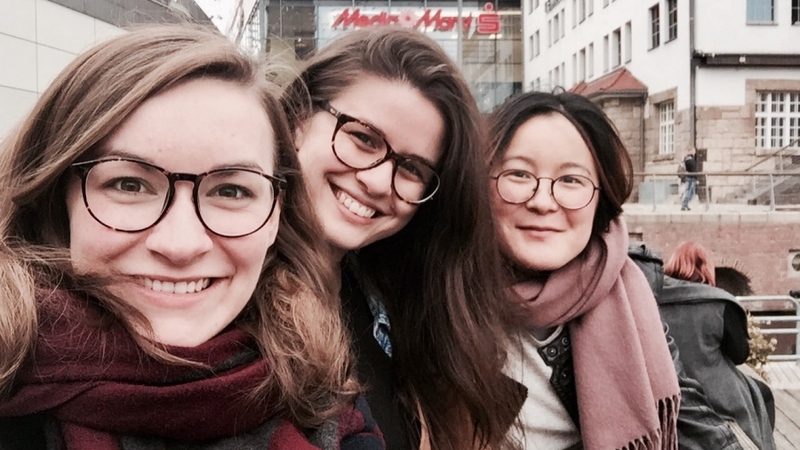 In the middle of September, we met for a week in Berlin to discuss Mapping China’s end of year projects, plan ahead, eat a lot of Chinese food and drink some bubble tea. Bad news first: Delays in handing in journal essays and papers as well as a belated start of the copy-editing process from our side means that the journal will not be published in October as originally anticipated. The good news is that the journal will feature a lot more articles than we originally thought due to the high interest of students writing about China! We are aiming for middle or end of November – keep your fingers crossed that we make that deadline as we have a lot of exciting essays and papers coming up in the journal! As of now, the journal will be published as an eco-friendly digital version only. Also, to give credit to a more inclusive and just academic world by making more use of open-access academic work, we have decided to license our journal under a creative common license 4.0. As for publishing the journal, we plan on publishing a sneak peek article sometime in October with all of the journal following in November after which we will introduce one article after another every week. We are happy to welcome HeroBakery and Global China Research as new partners. Check out our partner page to read more about them!